Classed as communal appellation since 2009, it is one of our greatest successes. This cuvee is produced in the vineyard of Wolxheim, on two terroirs. 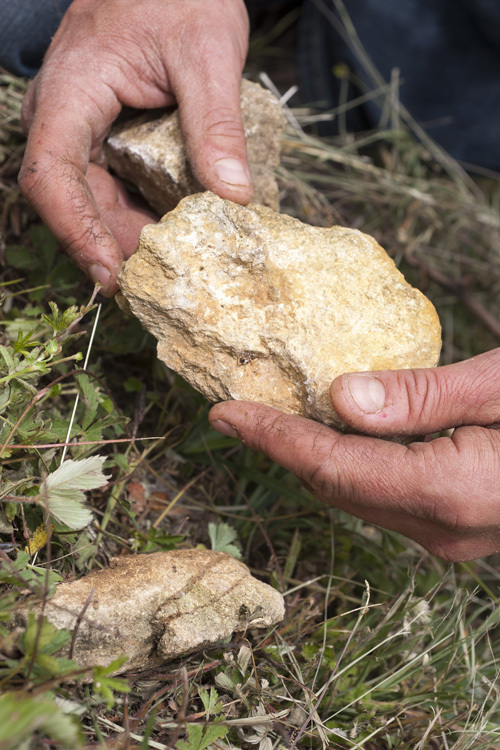 One is marly clay soil adjacent to the Grand Cru and the other is limestone. Regarding the latter, it is amazing to see the vine grow in such stony soil. Food and wine pairing : Fish, shellfish, white meats sauerkraut.